Progressive transgender politicians are seeking office all over the nation, from New York to Virginia to Minnesota to California. 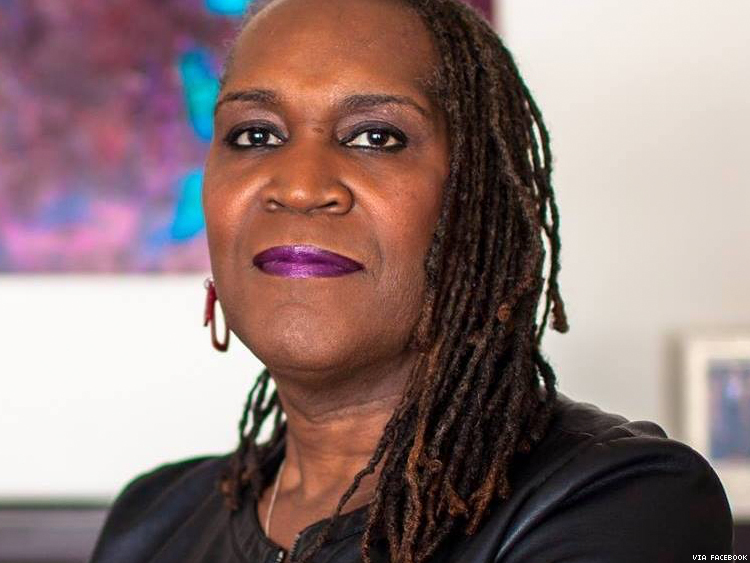 The trans woman running for Minneapolis City Council is Andrea Jenkins, seeking election in Ward 8. The seat opened up with the retirement of Elizabeth Glidden, and Jenkins was the only candidate until Terry White declared his candidacy in April. While the races are officially nonpartisan, council candidates do seek party endorsements, and Jenkins has received the endorsement of the Democratic-Farmer-Labor Party, the Minnesota affiliate of the national Democratic Party. Jenkins was a policy aide to Glidden and a previous Ward 8 council member, Robert Lilligren. In this capacity she worked to revitalize the neighborhood with small businesses and arts venues, and helped organize a Trans* Equity Summit. She emphasizes, however, that revitalization must not come at the expense of poor people. “Because of the society that we live in, there’s always a race and class analysis that has to be made as we are navigating everyday life, because of the inequities that are present where a very few people control all of the resources. It is, in my opinion, detrimental to a fair and equitable society. That is what I am working on,” Jenkins said at an event on “equitable development,” according to the Planet. Jenkins is now is a historian with the Transgender Oral History Project at the University of Minnesota. She is a poet, prose author, and performance artist who has received numerous grants for her work. If she is elected to the council, she plans to work to support minority artists alongside her key causes of developing affordable housing, raising the minimum wage, and addressing youth violence as a matter of public health.